Guest posting or posts is a way where anyone who have his or her own blog can post a quality article for wide range of audience. 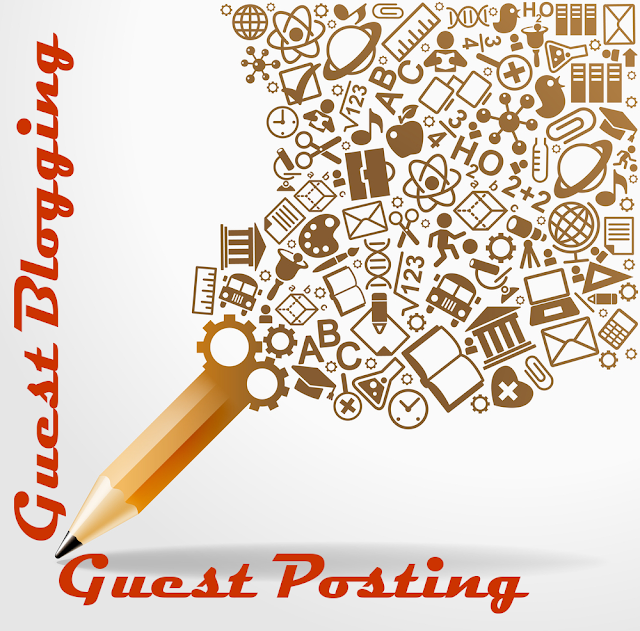 Guest posting sites are very helpful to increase relevant traffic on your own blog as well as on the owners blog. Guest blogging is a marketing strategy that helps to improve your popularity in blogging world. This is also very useful to build strong relationships with other bloggers and experts. For the guest blogging or posting your article content should be quality, unique, and informative. Using guest posting you can attract quality traffic on your blog from around the world which will help to grow your blog in Google ranking. In Guest blogging you write quality article which will be published on other blogger’s blog under “Guest Post” or “Guest Blogging” but you can’t publish that article on your own blog. One thing you need to remember that Guest Blogging and submitting articles to article directories are completely different. Guest Blogging is targeted on a particular blog while submitting article to article directory is refer to general purpose sites having mass contents. 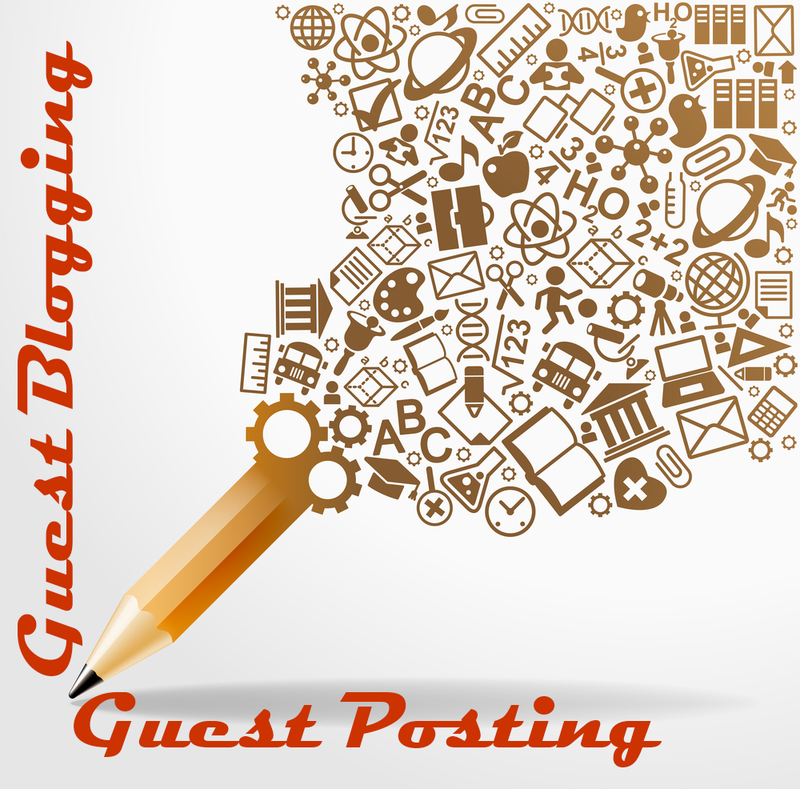 Guest posting makes strong relationship between blog owner and guest blogger. Guest Blogging will help you to get quality back links, huge traffic, and your exposure to huge internet reader’s community. Guest Blogging is good but not an easy task, as a guest blogger you need to be skilled, able to write quality and useful contents for readers and most importantly selection of topic on which you can write best Guest Post. There are lots of benefits of Guest Blogging, here I am focusing on them. “You are a lamp to give light to people; you must mount the lamp stand and shine bright! Don’t hide your gifts; expose and share them freely!” ― Israelmore Ayivor, The Great Hand Book of Quotes. If you want success in the blogging world then your exposure is very important for online readers that you also exist in the blogging world. Daily huge content is being published on the internet so you need to go out and tell your targeted customer that you also exist with good quality content. But the question is how to expose our blog? Answer is Guest Post; it is a great way to expose your blog in the blogging world. Do Guest blogging on the best successful blogs in your area to reach your targeted visitors to visit daily. Good quality post on successful blogs will expose your brand to world. Second most important benefit of Guest Post is that your blog will get attract quality targeted audience. Other internet marketing techniques also helps to increase traffic on your website or blog but it doesn’t guarantee that those visitors are relevant visitors for your blog. Using Guest Post you can attract only genuine and targeted visitors which are relevant for your blog. If you are doing Guest Blogging on some of the successful blogs in your niche then definitely you are indirectly approaching other successful blogs to write quality Guest Post on your blog too. This action will make a chain of Guest Post on leading blogs. Using this practice your blog becomes more and more popular day by day. If you are selling any kind of products online then Guest Posting will be very helpful to make your brand popular. According to a survey around half of the internet users reading about that product on blogs before purchasing. So tell whole world about your brand using Guest Posting. Guest Posting is best and most effective way to get quality backlinks to your blog. Some quality blogs allow you to use backlinks within guest post content but make sure you are using anchor text for targeted keyword. One thing you need to remember before accepting the guest post is that select good quality content blog for guest posting. Poor quality backlinks could damage your image and ranking in Google. So try to allow only higher PR blogs for guest posting. In this article I wrote about Guest Posting and their benefits. So if you are in the right direction with proper objective and quality contents then guest blogging is best way to increase your blog’s traffic with popularity. Soon I will also start accepting Guest Posts.